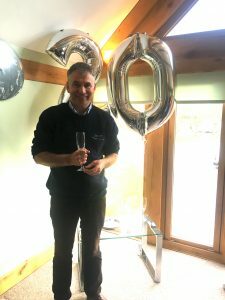 Twenty Years in the Making – Herefordshire Park marks double decade of success. Major players in the county’s buoyant tourist trade have been celebrating at the end of a very special year. It’s exactly two decades since Glenn and Hannah Jones bought Pearl Lake Country Park at Shobdon, an 80 acre holiday destination that takes its name from the ancient glacial lake which is one of its main attractions. 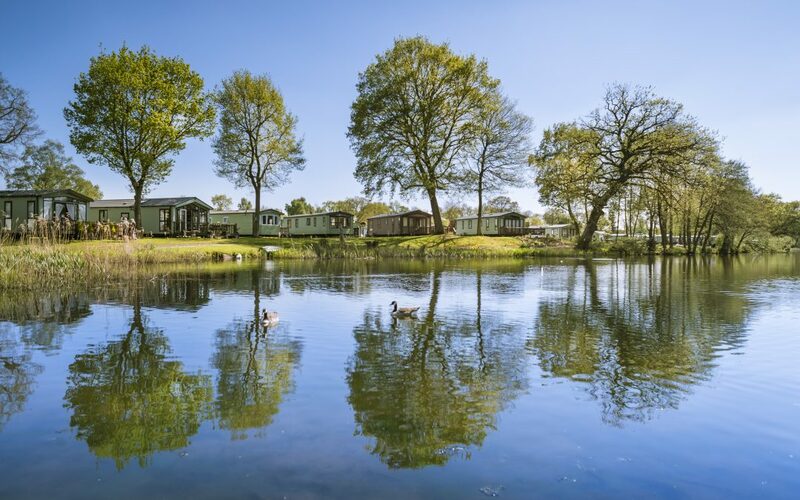 It was the first of a trio of holiday parks that Glenn and Hannah have purchased and developed during this time, which make up the award winning ‘Discover Parks’. 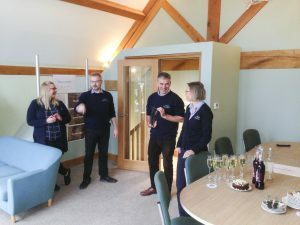 Twenty years on the company has continued to scoop numerous impressive accolades including being 2018 Finalists in the Midlands Rural Business Awards, winning ‘Herefordshire Family Business of the Year’ in the County’s Business Awards and ‘Best Touring, Camping and Caravaning Business in the Visit Herefordshire Awards. Discover Parks now employ over 30 people at their 3 destinations in Shobdon, Eardisland and Presteigne, attracting tens of thousands of people to the area each year. Glenn says there are growing numbers of people wanting to ‘break free’ in true Bohemian Rhapsody style and experience a place where ‘Life Feels Right’, which just happens to be the company logo. “What with the continued chaos and uncertainty of Brexit and the extreme staycation trend that’s hit the country, our parks have become winners in their field”.